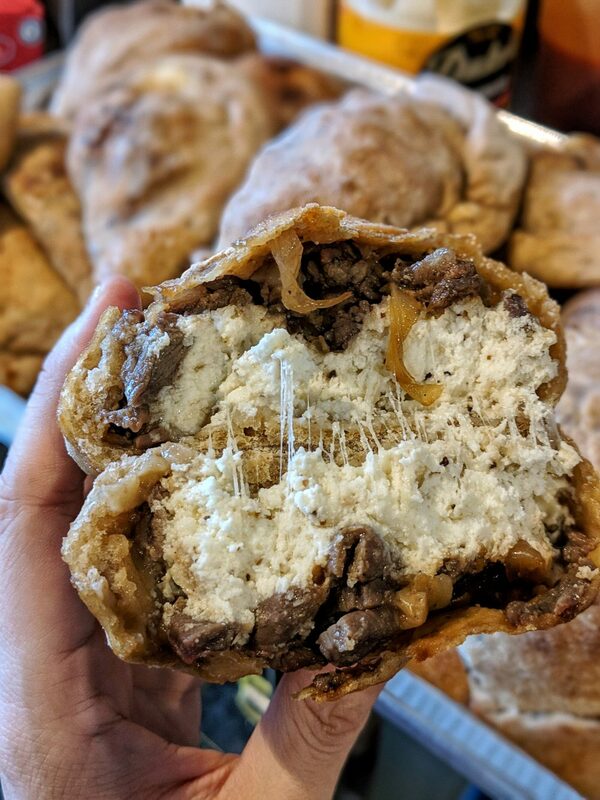 At her pop-up dinners inside A Mano in Old Fourth Ward, Seung Hee Lee is living up to her Instagram handle—Korean Fusion—by serving dishes such as bulgogi-stuffed pierogi and kimchi paté melts on the last Sunday of the month. But her culinary career started on a much more traditional route: Lee was born and raised in Korea and studied food and nutrition at a university in Seoul. During that time, she spent her weekends at the Taste of Korea Research Institute, learning traditional, royal Korean recipes and techniques. But outside of Korea, she learned, the dishes she’d learned were difficult to perfectly recreate. 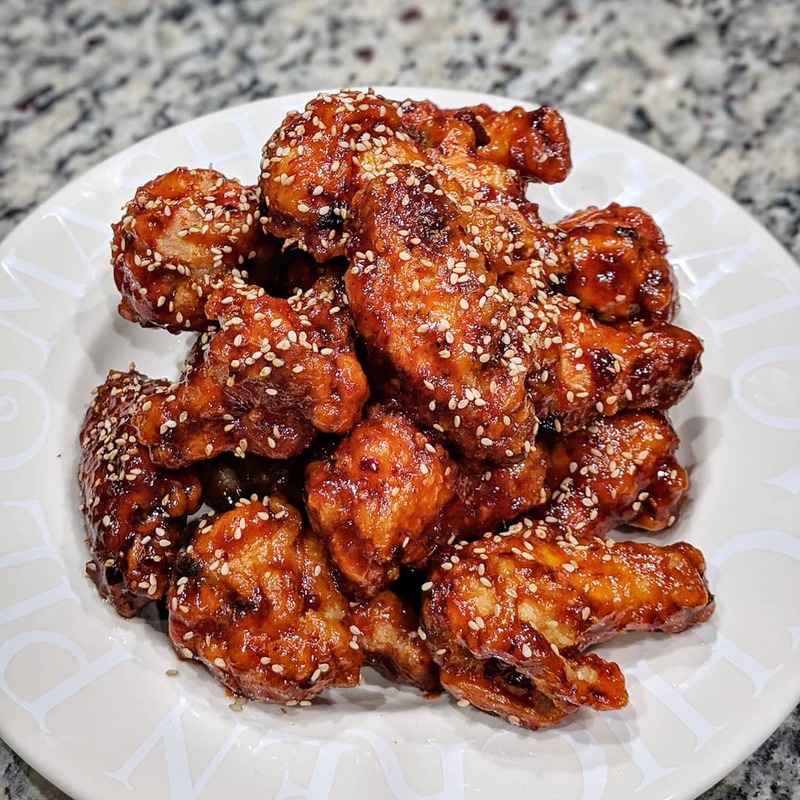 This was a turning point, as she began translating these recipes into more approachable dishes (she co-authored the cookbook Everyday Korean in 2017) with a modern twist. 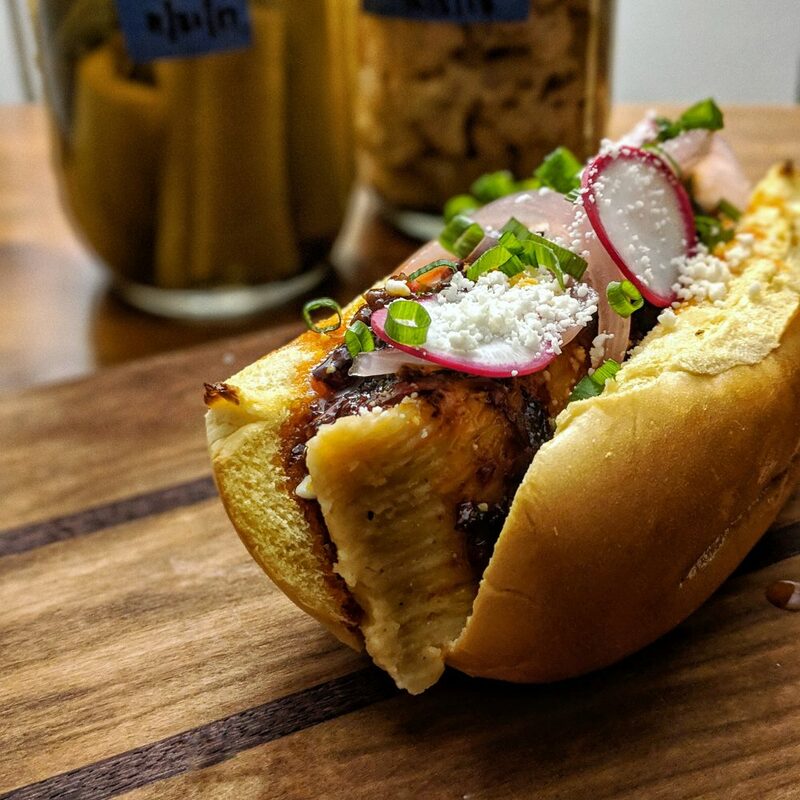 It’s this version of Korean fusion that she’s been serving to Atlantans at pop-ups since 2017. At A Mano, expect Lee’s most popular dish: slutty tofu. 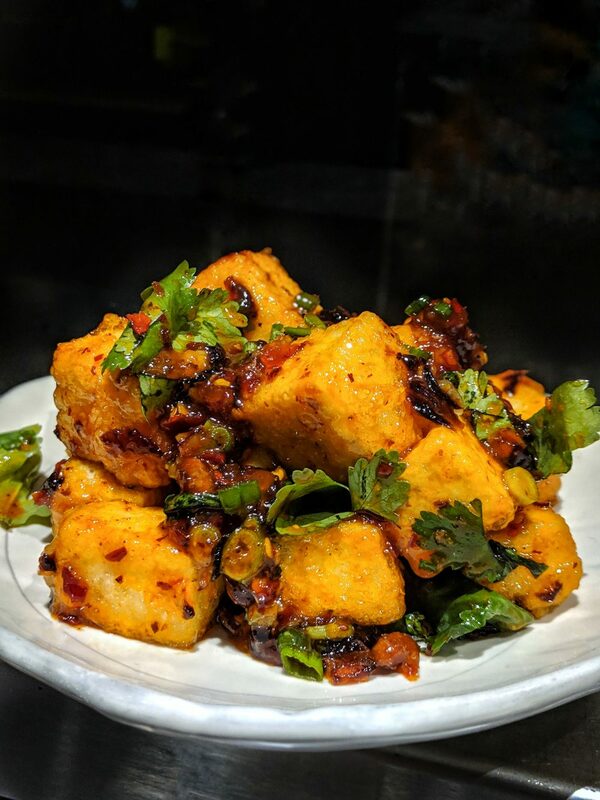 This gluten-free, vegan dish is deep-fried and topped with cilantro and perilla seeds. It gets its name from Lee’s “slutty sauce”—a sweet, tangy, spicy mix of chili crisps, chili oil, and “sweetening elements.” (Not to mention, she thought the unexpected juxtoposition of the words “tofu” and “slutty” was just funny.) Lee says the dish is one uses to show diners that Korean food can be balanced, as opposed to purely spicy. “I personally hated tofu growing up, so I make it my mission to make it taste good,” she says. If you can’t make it to A Mano, Lee will pop-up with Bukiet once again on April 18 for a natural wine event with Stanky Wine at Brush Izakaya in Decatur. She doesn’t have an exact menu set yet, but says to expect serve Korean nachos with bulgogi and fried kimchi and Bukiet’s tamales with slutty sauce. She shares the menu for the March 31 A Mano pop-up below.